Cisco Systems this week launched an IoT Dev Center as part of an effort to foster development of a new generation of applications that will be deployed at the network edge. Announced at the Cisco Live EMEA event, the IoT Dev Center provides access to sandboxes and tutorials for building highly distributed IoT applications that Cisco envisions will be deployed directly on top of Cisco routers and switches. To facilitate that effort, Cisco also launched a series of ruggedized switches and routers, which, in addition to usingCisco ASICs for processing network traffic, can be configured to include x86 processors that enable low-latency applications to be deployed at the edge. The Cisco IoT Dev Center also provides access to a DevNet Ecosystem Exchange, through which organizations will be able to discover IoT applications optimized for Cisco infrastructure. Susie Wee, senior vice president for the DevNet community at Cisco, said the IoT Dev Center is an extension of the company’s ongoing efforts to build a DevOps community around Cisco infrastructure. From Cisco’s perspective, IoT represents an instance of edge computing. Cisco is attempting to extend its current dominance over networking infrastructure to include both networking gear for IoT environments and two-node hyperconverged infrastructure (HCI) platforms intended to be deployed at the network edge. Each of those systems will be connected via the Cisco Application-Centric Infrastructure (ACI) software-defined network (SDN), which Cisco says enables intent-based networking when infused with advanced analytics. Cisco claims it already has 40,000 customers using some element of its portfolio to drive an IoT application. As that ecosystem continues to evolve, Wee said it’s apparent that both operational technology (OT) teams, which historically have been responsible for embedded systems, and enterprise IT teams will need to embrace best DevOps practices to deploy, manage and update IoT applications. While embedded systems deployed by OT teams were not frequently updated, IoT applications will take advantage of containers and other microservices-based technologies to add new functionality more frequently and, when required, update systems to remediate potential vulnerabilities. By the end of the decade, many of those applications will be connected via 5G wireless networks that will provide enough bandwidth to make continuously updating edge applications much more practical than it is today. 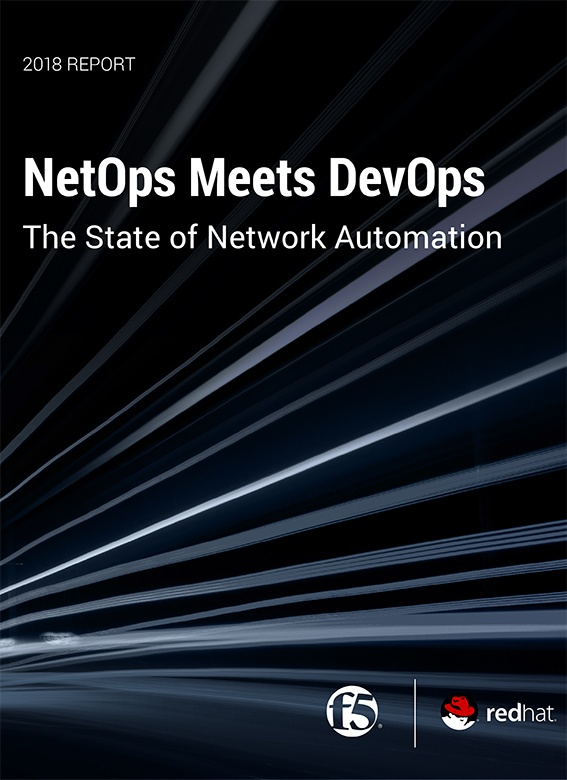 Less clear going forward is the degree to which networking teams will become part of a larger DevOps teams. As more applications get deployed on switches and routers at the edge, it’s obvious networking teams will play a critical role. The issue is to what degree. In many cases, networking teams will attempt to provide developers with access to a defined set of resources they can access via a self-service portal. But there are also likely to be instances when developers will want programmatic control over network resources that can be invoked via application programming interfaces (APIs). Naturally, Cisco is not the only networking vendor with similar edge computing ambitions. But while most IoT initiatives remain relative nascent, the next major battle for control over the network edge is more likely be determined by the sophistication of the processes enabled as it is the core underlying infrastructure.